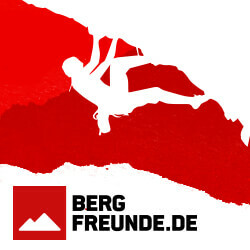 so steigt man dynamisch in seine Bindung ein! 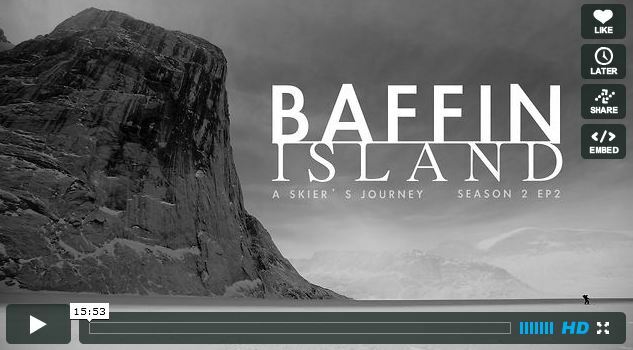 Baffin Island: A Skier’s Journey EP2 [Season 2] from Jordan Manley Photography on Vimeo. High in the Canadian Arctic, 5 friends venture to the frozen fjords of North West Baffin Island during spring time. Ancient and colossal, these branching hallways of rock are the domain of seals and polar bears, and relied upon by local Inuit hunters. For visiting skiers, the fjords are nothing short of a dream. In every direction, giant couloirs ascend thousands of feet above the sea ice, weaving in between some of the tallest and cliffs on the planet. Baffin Island: A Skier’s Journey EP2 [Season 2] is a step through these magical spaces.